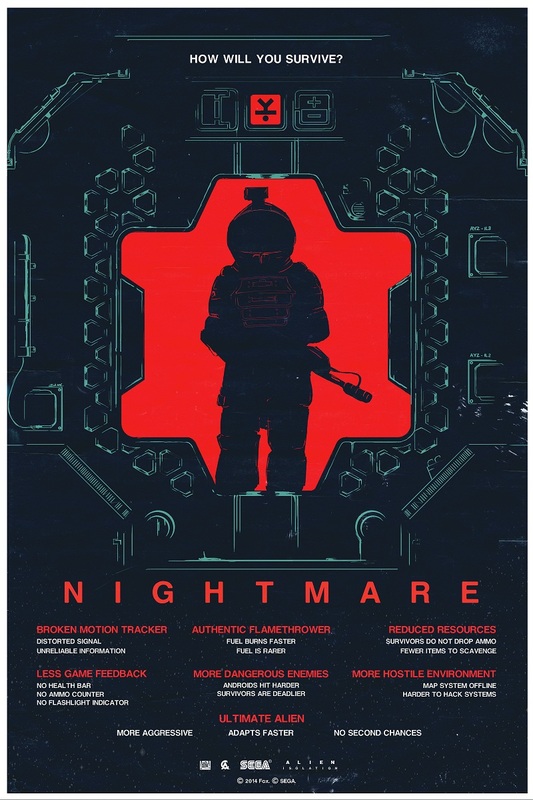 As part of a free update to the game on PlayStation 4, PlayStation 3, Xbox One, Xbox 360, and PC today, Alien: Isolation has been given two new difficulty modes — Nightmare and Novice. 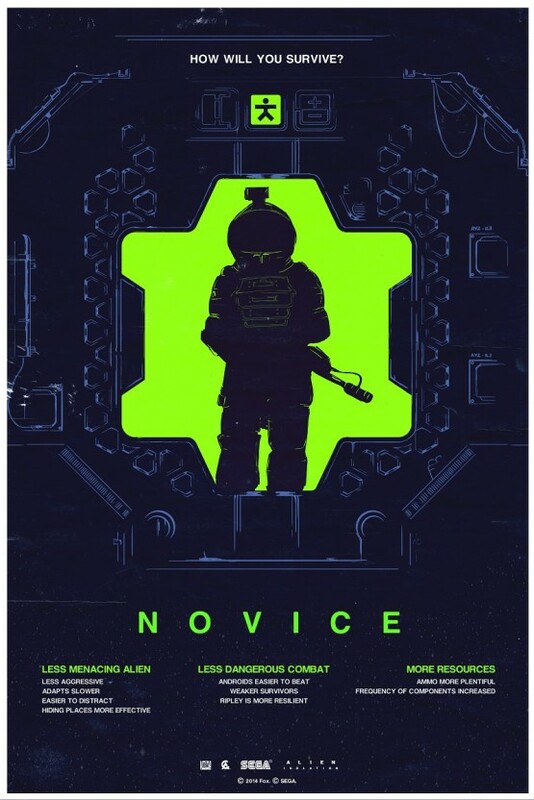 For those of you who don’t want much of a challenge, there’s Novice Mode, which offers up more resources and ammunition, less troublesome synthetics and fellow survivors, and a much more forgiving Alien who will be easily distracted and less aggressive. Will you be testing out either of these new difficulty modes today?